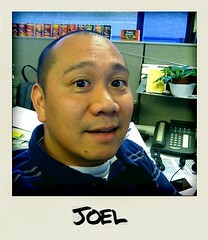 My coworker, Ed, took a photo of me with the Polarize app on his iPhone. This entry was posted in Uncategorized and tagged ed, iphone, me, photo. Bookmark the permalink.